What's Wrong with Push Notifiactions for Travel Apps? What's Wrong with Push Notifications for Travel Apps? The online travel market is rapidly reaching the incredible size of one Trillion USD. In online travel , the mobile channel is constantly growing, with almost half of all OTA (Online Travel Agent) bookings and 70% of last minute bookings done via mobile devices. Push notifications are a vital element for apps to communicate with their users and maintain long term relationships with travelers . 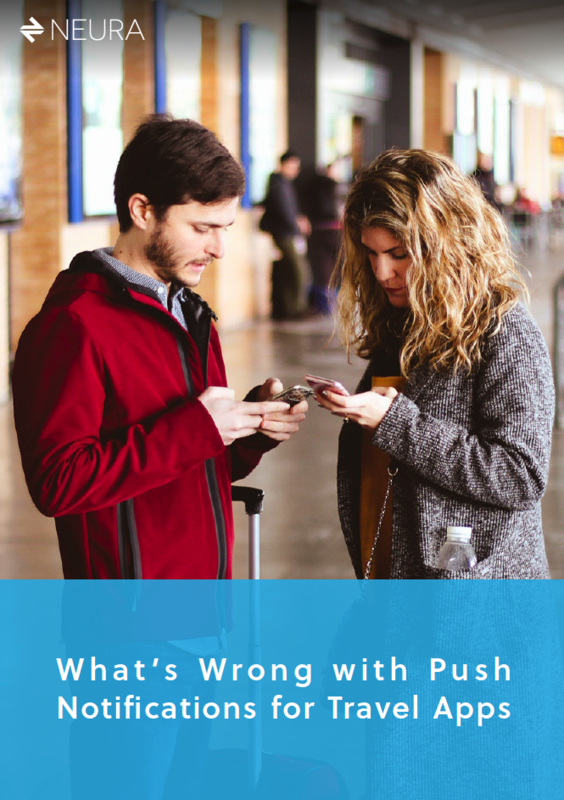 Understanding how to better use push notifications will help dramatically improve engagement.